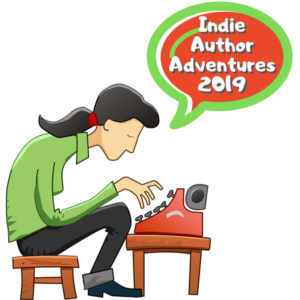 Hellooooo & welcome back to my adventures in indie-authoring, 2019, where each week I’ll be making some random post about my journey thru the indie-authoring world… and hopefully some helpful tidbits along the way! Ahh, almost-Spring! 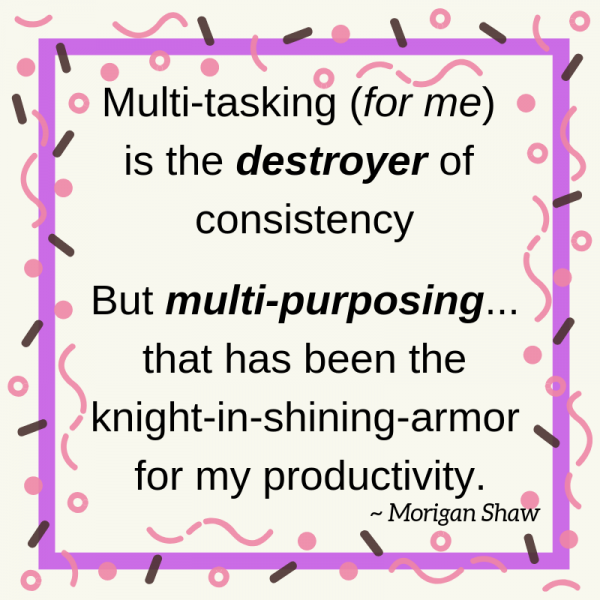 I have my windows open this morning, coffee sitting by my laptop, Kleenex for all my Spring-sneezies… the birds are chirping… life is good and I have a (hopefully) helpful little author-tech post for you today. So, I learned something this past week… well, this morning really. And it was one of those “DUH” moments when it dawned on me. 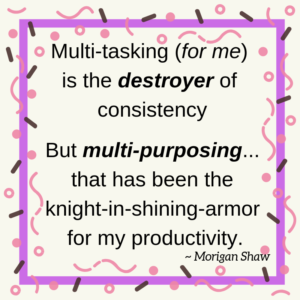 BUT – for me it was a little lightbulb moment, and it is actually super-helpful, so I wanted to share. psshtt! Who am I kidding?! Seriously? I don’t know that I’ve done ANY of those things — though I really do try. So here’s my little lightbulb moment, and I hope it can inspire you to do the same — PLUS it is an important tech-tip for you WordPress users out there. Schedule a time once per week — mine is on Sunday mornings — to sign onto your WordPress website to make your SIMPLE(!!) blog post. BUT — and here is the critically important part — this is about much more than your simple blog post. Use this time to also perform all of the updates that need doing on your WordPress website. Listen, I’m a long-time techie, and I know I don’t need to tell a lot of you because you are techie’s too… but keeping your WordPress website updated is important. Like really… I won’t get up on my soapbox here, but if you don’t believe me, go Google it. Set a time on your calendar… every – single – week… it doesn’t need to be more than 30-60 minutes. Put it on your calendar. No… really. Go do that now. Set a reminder on your phone or other device. When your reminder goes off… sign onto your WordPress author website… and DO YOUR UPDATES! Then, make a nice little blog post letting your readers know what you’re up to. A book you just read. An interesting article you found. How many times you’ve wanted to pull your hair out while working on your latest edits… whatever it might be. Then come back here and drop a comment below and let me know how it went! Continued work on the ColdFusion custom website project. TAKE MY CHALLENGE… if you dare… mwaahahahaaaa! 😈😉 Seriously, give it a try and come back here and let me know what you think.